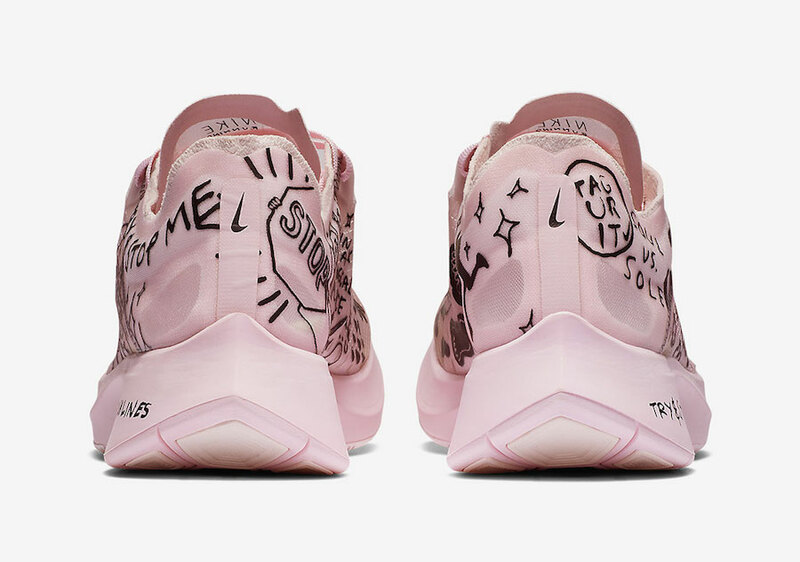 Nike Sportswear is connecting with artist Nathan Bell on the Zoom Fly. 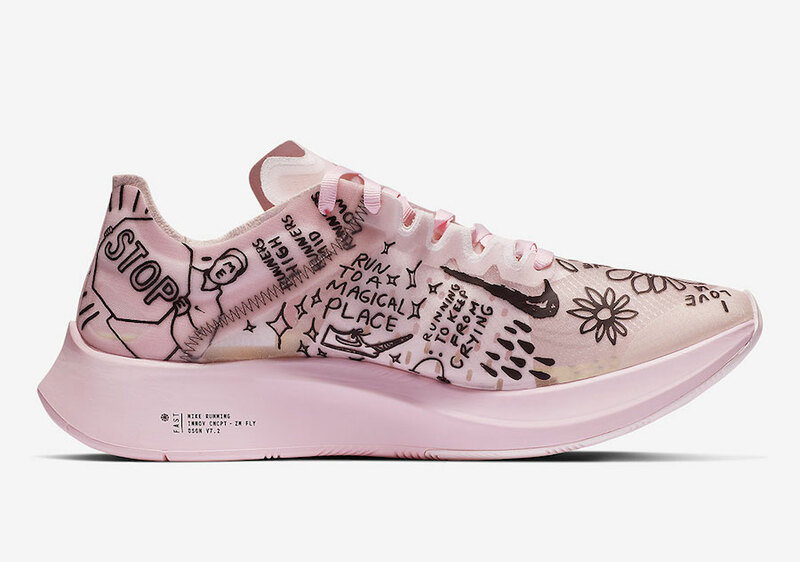 This Nike Zoom Fly comes dressed in a White, Pink Foam and Black color combination. 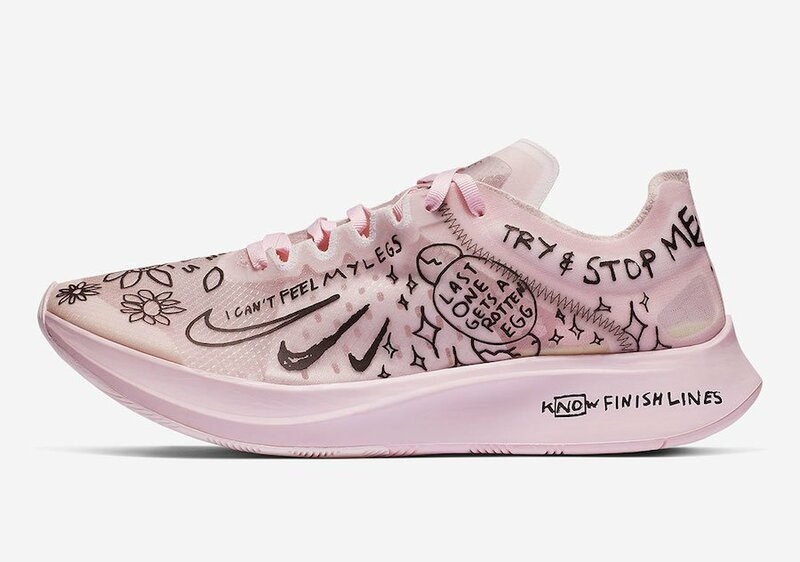 Utilizing Pink across the upper, we have Black detailing throughout which looks to have been drawn on which also has inspiring quotes. 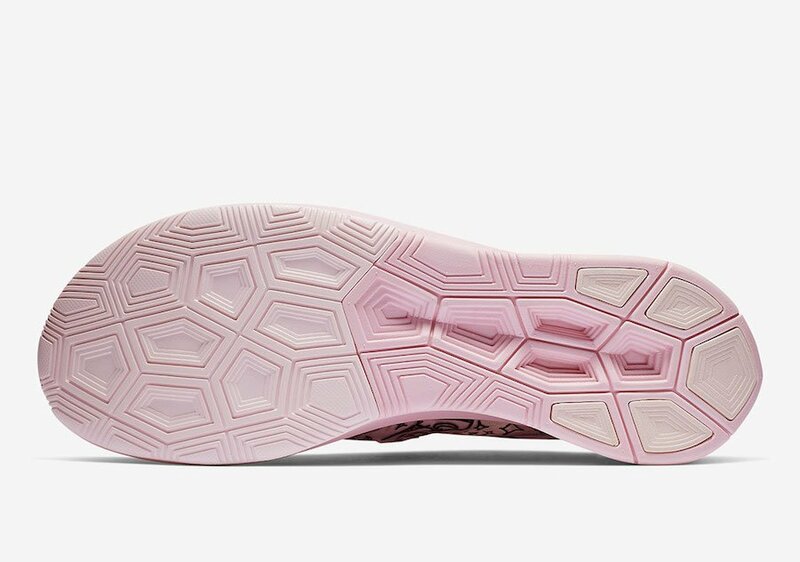 Finishing the look is more Pink across the midsole and outsole. 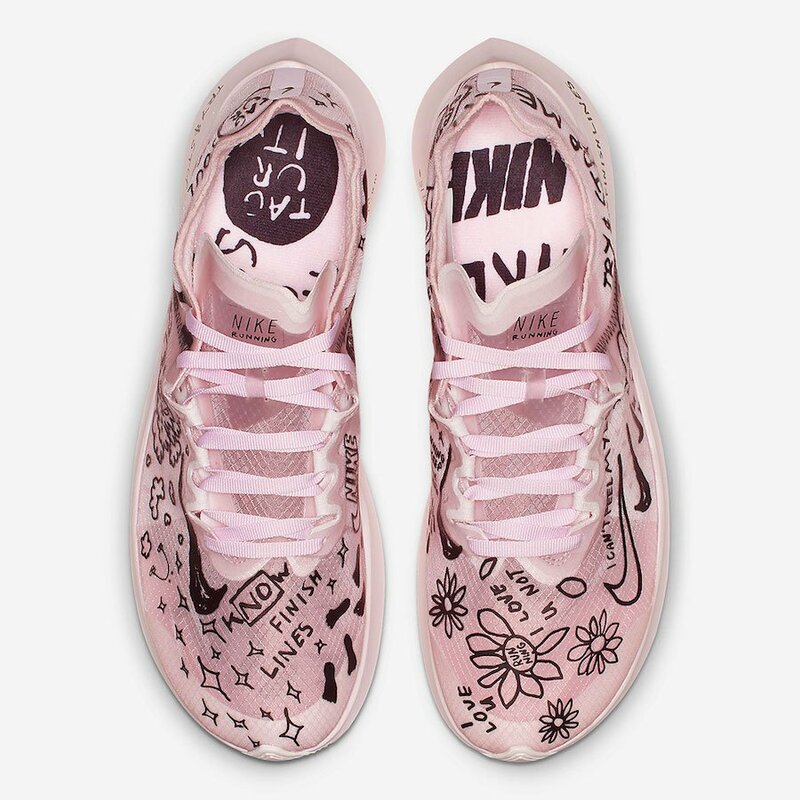 You can expect the Nathan Bell x Nike Zoom Fly SP to release at select Nike Sportswear retailers and online at Nike.com on February 14th. Retail price is set at $150. Continue to scroll below to check out more images which will provide you with a closer look. The post Nathan Bell x Nike Zoom Fly Releasing Soon appeared first on SneakerFiles.